the main photo showed in Sakhlin , Russia. 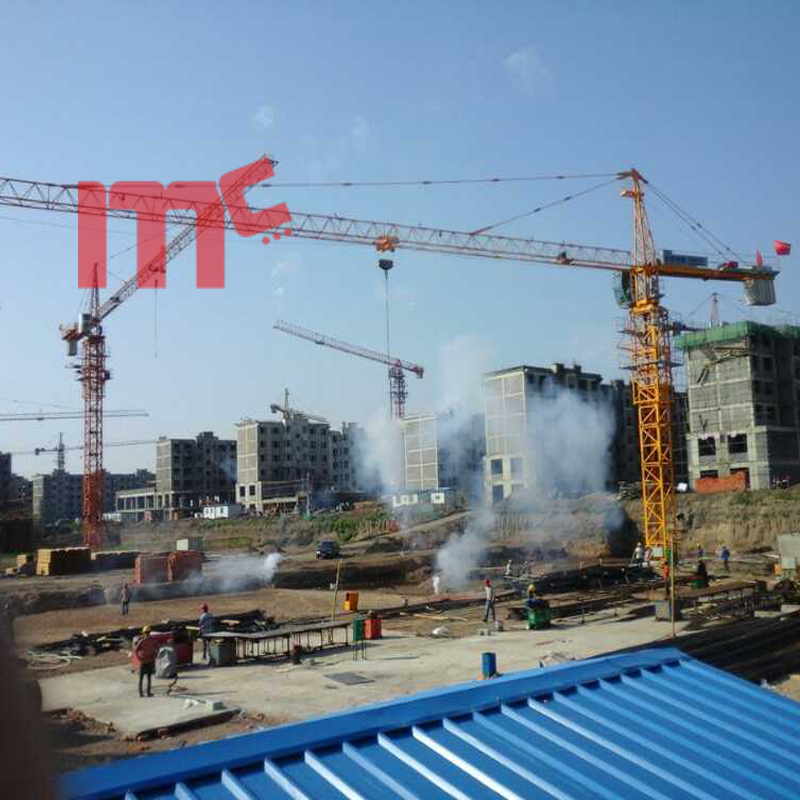 Miliscorp Industry LTD is a very competitive manufacturer and supplier. 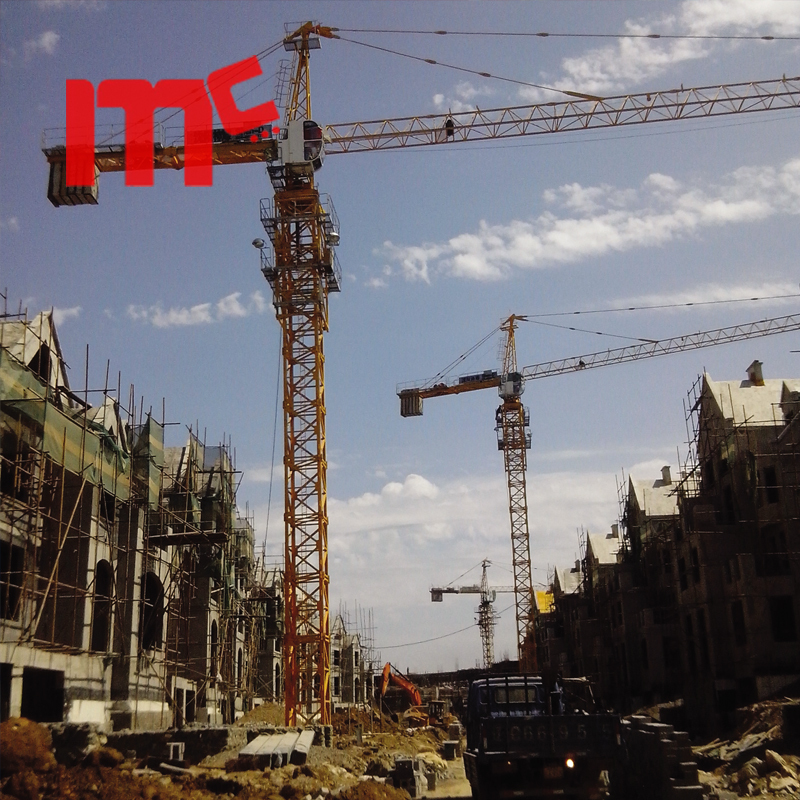 We provide top class service at a reseanable price. 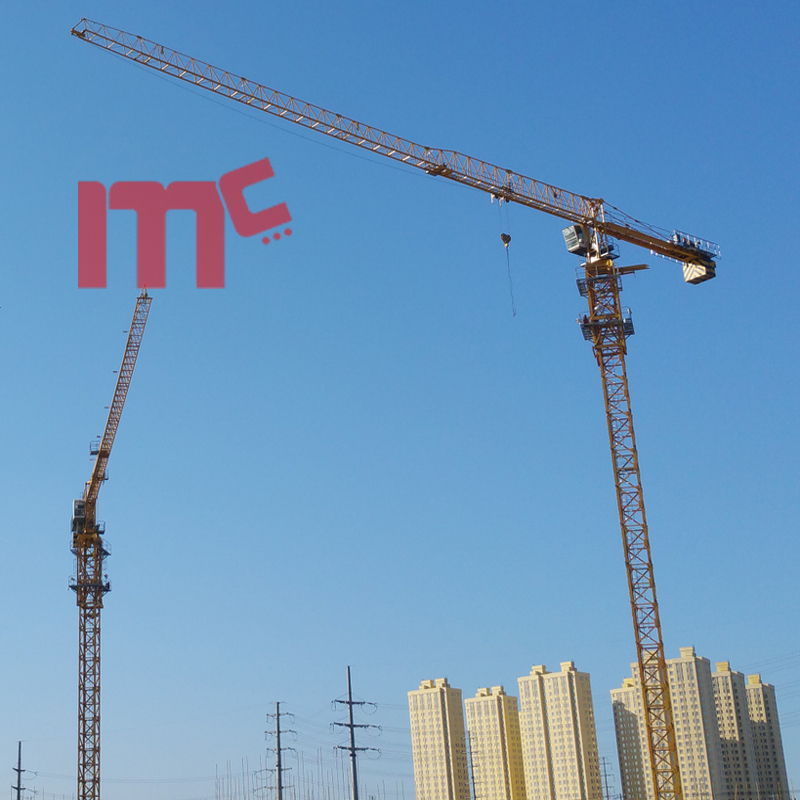 Our products contain lots of types, both tower cranes and relative parts are included. 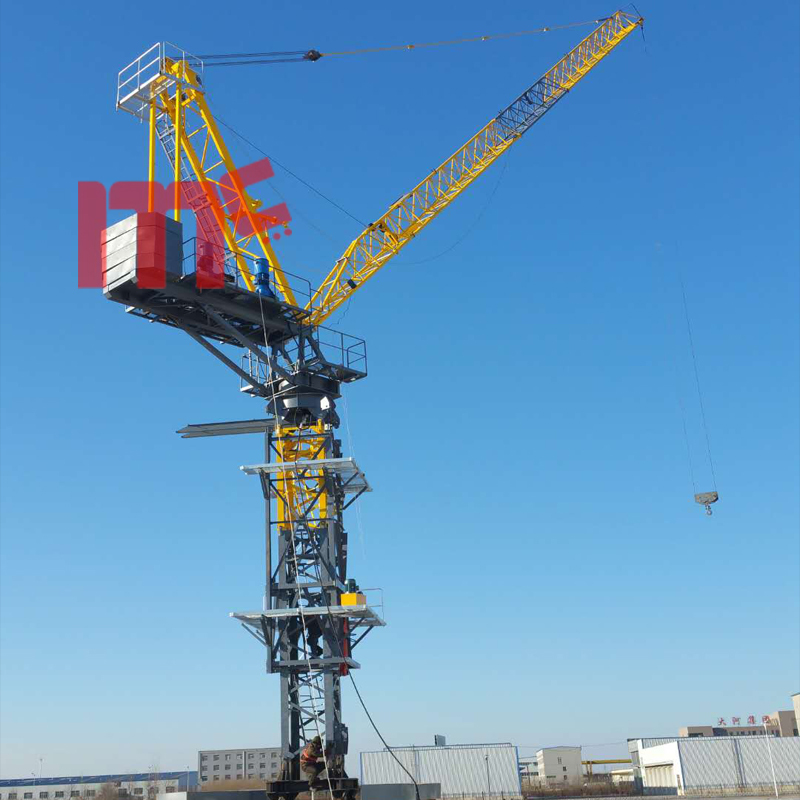 Looking for ideal Tower Crane Qtz63 Manufacturer & supplier ? We have a wide selection at great prices to help you get creative. 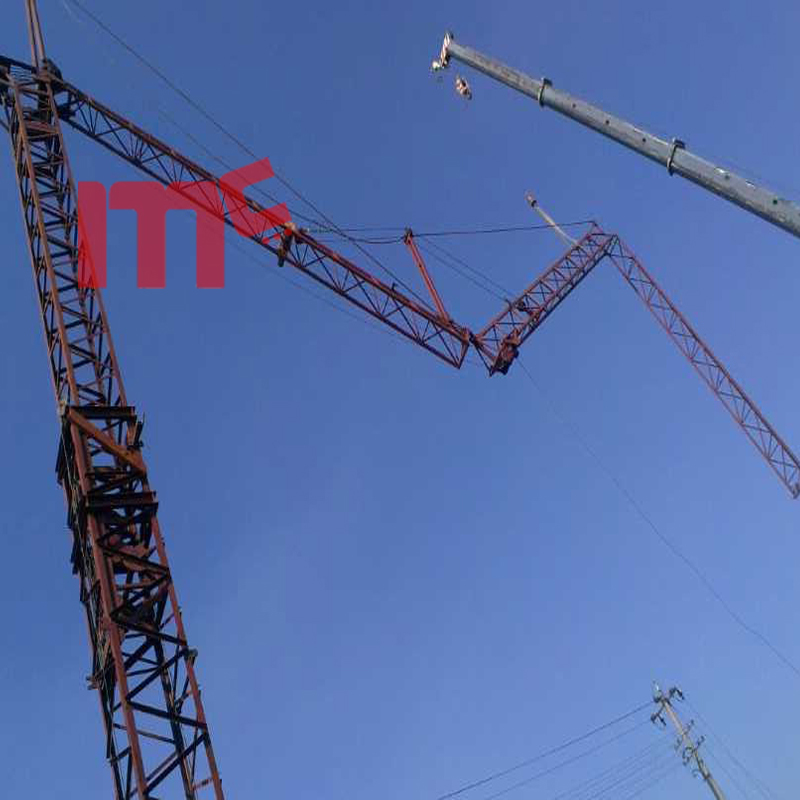 All the Topkit Tower Crane are quality guaranteed. 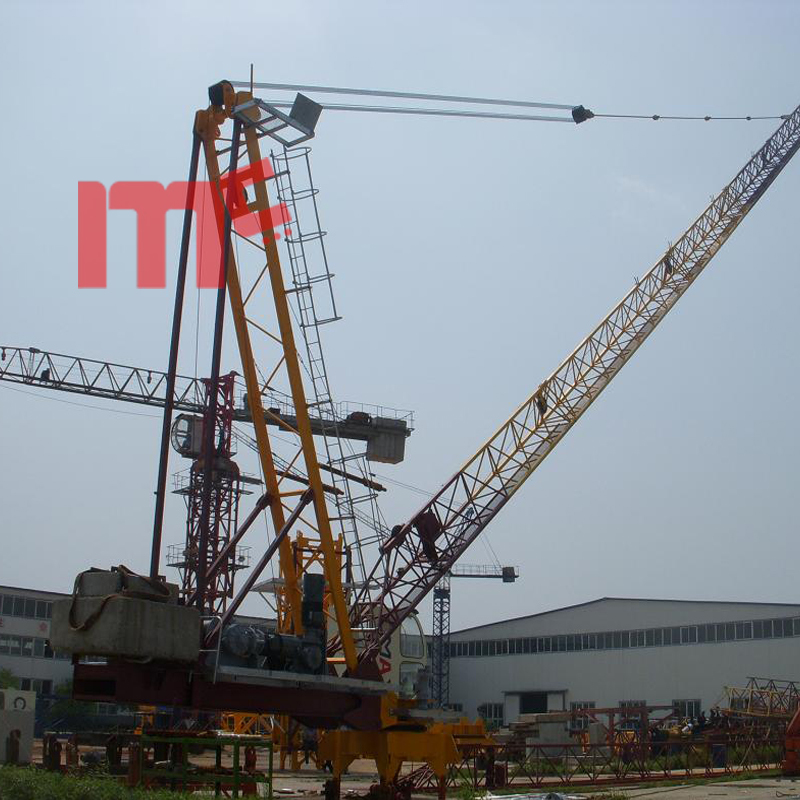 We are China Origin Factory of Tower Crane 5011. If you have any question, please feel free to contact us.